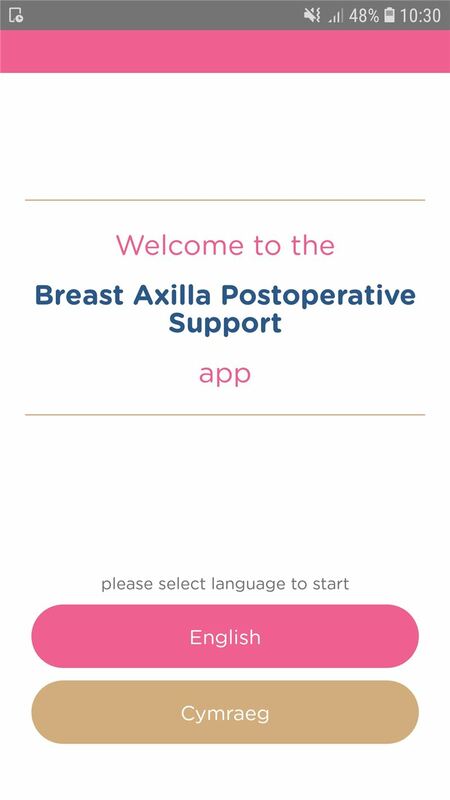 The Breast Axilla Postoperative Support app, otherwise known as the BAPS App has been designed by physiotherapists, a breast cancer surgeon and some breast cancer survivors. 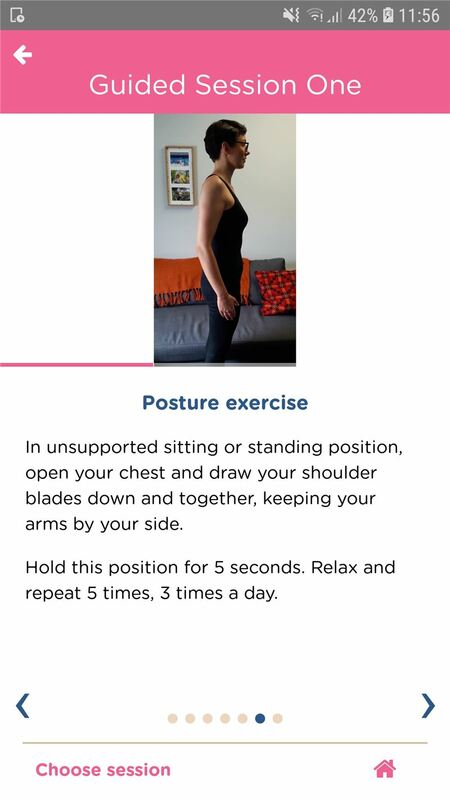 We have designed this app following constructive feedback from patients about the information on post-operative exercise that is currently available. 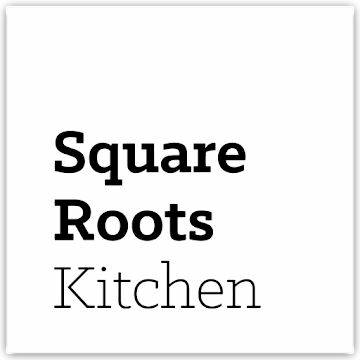 We hope this app will help to standardise the information and advice. 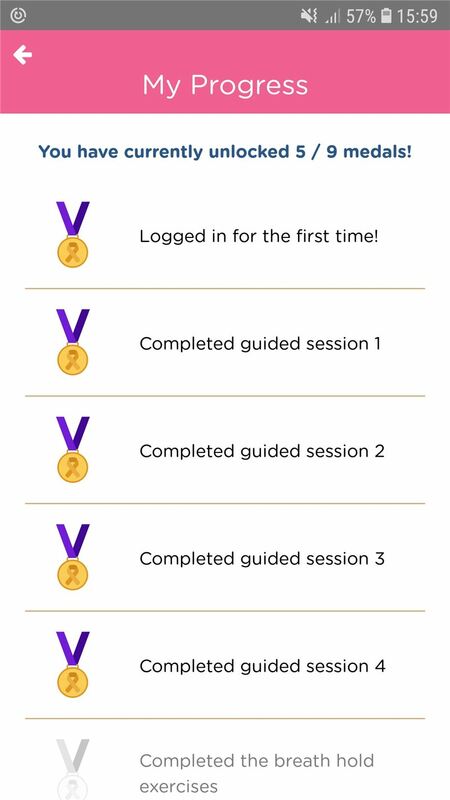 It will enable patients to see how to do the exercises as well as read instructions, and give you an idea of how they are doing and progressing with the self-checks and rewards. 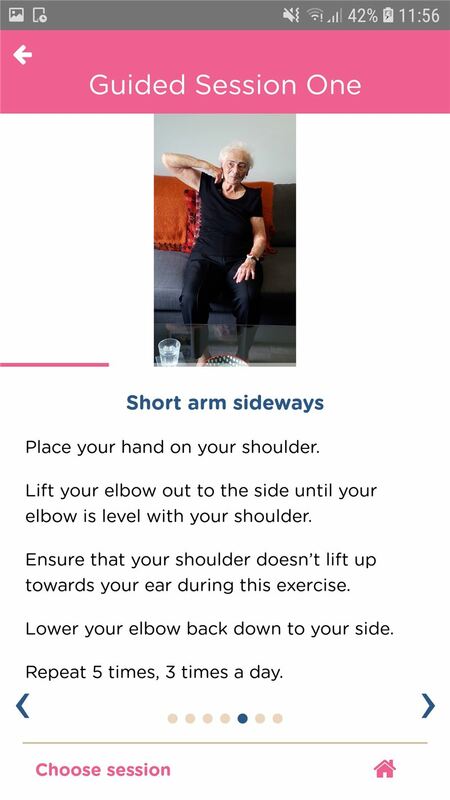 It will remind patients to do the exercises and should also trigger patients to contact their key worker if things aren’t progressing so that we can help you access earlier intervention and prevent delays in any other treatments (for example, Radiotherapy) due to restricted movement.  The app is here to help, encourage self-management, decrease anxiety and hopefully give a sense of achievement and improve overall well being. 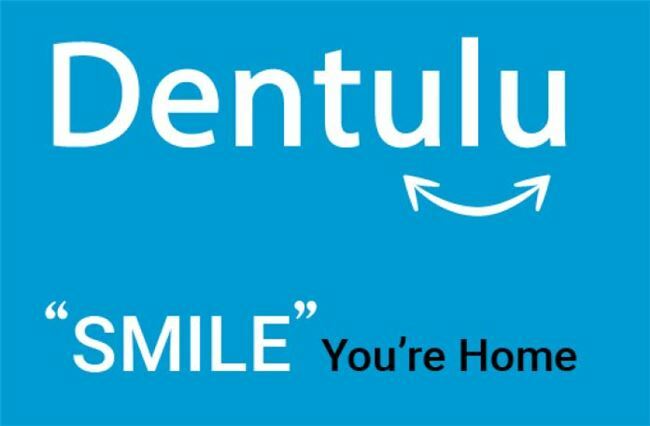 There are FAQs, links you helpful web pages as well as a YouTube channel with frequently updated videos and testimonials from previous patients. 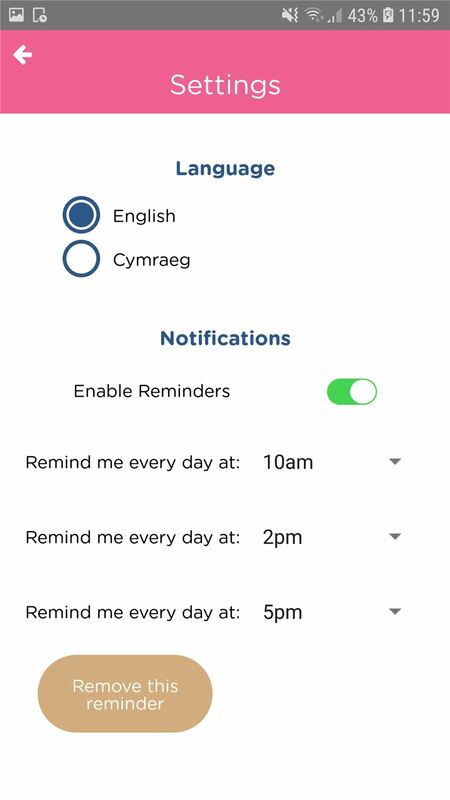 The app is available in both Welsh and English and follows NHS guidelines throughout Wales. 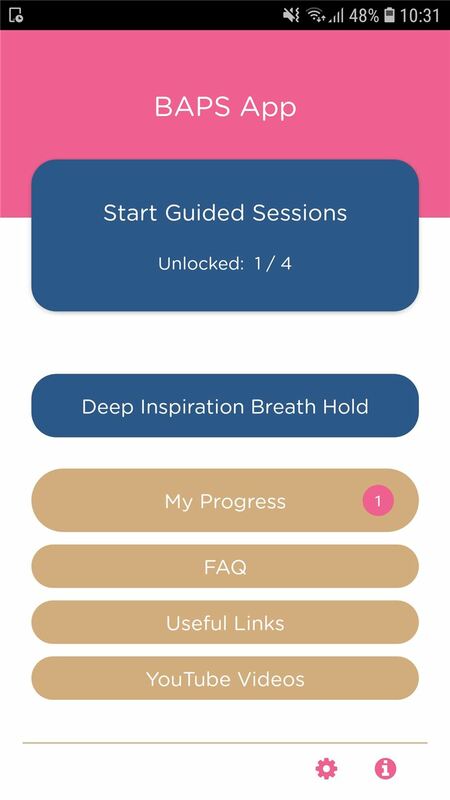 The app is a tool for breast cancer patients to use for their physiotherapy exercises and offers guidance in how to recover from their mastectomy operation.